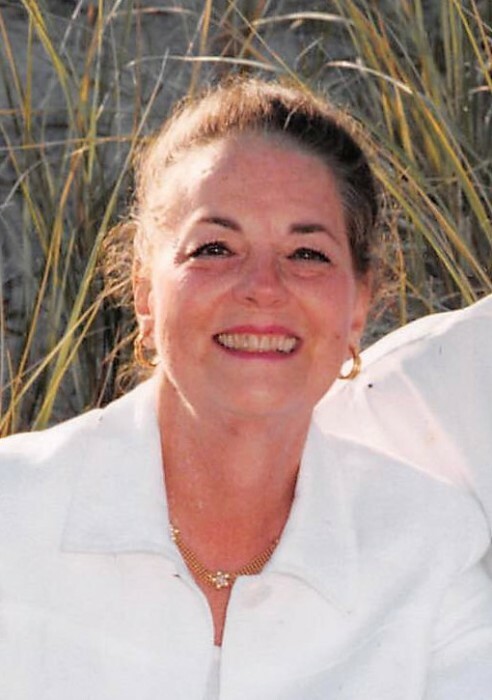 Ellise P. (nee Plowman) Abboud, Social Worker, Longtime resident of Swarthmore, passed away on February 5, 2019. Beloved wife of John M. Abboud. Loving mother of Michael (AManda) Abboud, Mary (John) Langenbach and Diana (Ryan) Dunn. Also survived by 7 Grandchildren. Relatives and friends are invited to attend her Funeral Service 10:00 AM, Saturday, February 9, 2019 at the Swarthmore Presbyterian Church, 727 Harvard Avenue, Swarthmore, PA 19081. 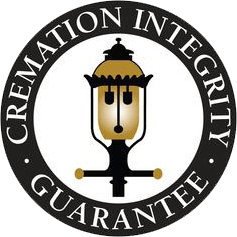 Interment is private. In lieu of flowers family prefers contributions to Alzheimer's Foundation of America,322 8th Ave., Floor #7, New York, NY 10001.